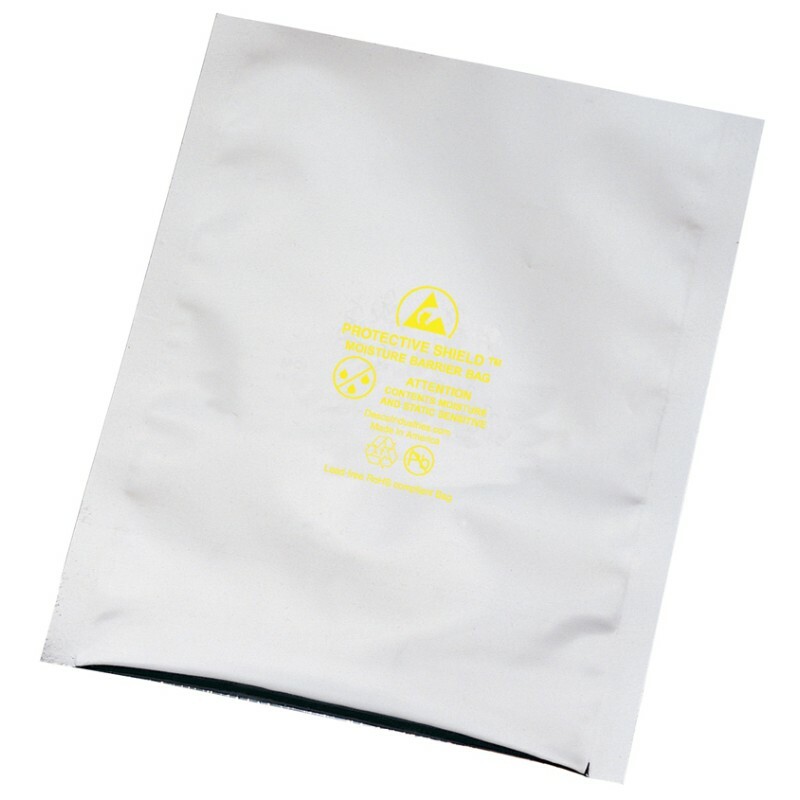 Designed for ESD/EMI/RFI protection, moisture control, high frequency and electrostatic discharge shielding. Meets JEDEC-STD-033B, ANSI/ESD S20.20, and ANSI/ESD S541 specs. 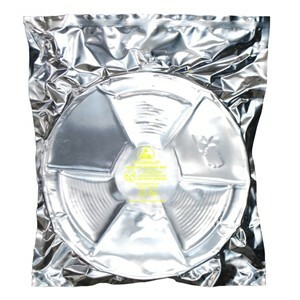 Designed for dry packing of moisture sensitive devices and to protecting contents from damage due to ESD events or EMI. Makes the bag softer, more flexible, and less likely to tear or rip during use.